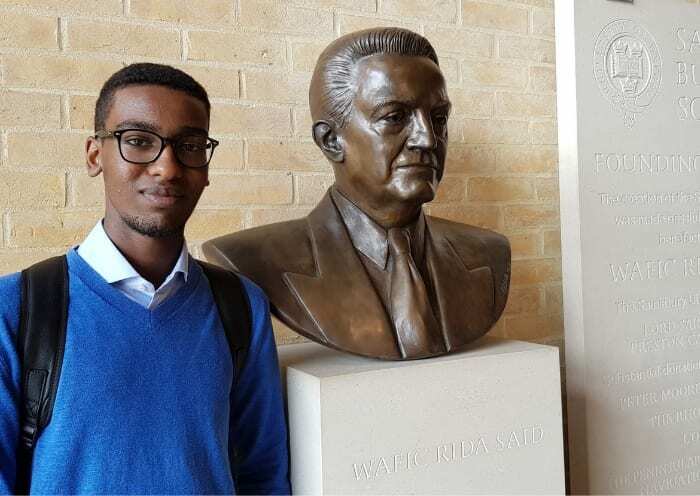 Abdulrizaq Yusuf from Year 13 at Brighton College Abu Dhabi, was recently invited to Oxford University as a finalist in the John Locke Institute’s Essay Competition. “I was encouraged by my College to participate in various activities that would illustrate my genuine passion in Economics and aid my university applications,” he said. Fuelled by ambition and support, he entered several economic competitions, and has been successful in a few of them. This year the John Locke Institute received a record number of entries (over 1,000), from 102 countries. The John Locke Essay Competition is divided into four categories; Politics and Law, Theology and Philosophy, Economics and finally History. For the selection process, subject specialists read all submissions and then shortlisted a few essays from each category. Abdulrizaq’s essay was selected as one of the top ten Economics essays received. As a shortlisted finalist he was invited to attend the Awards Ceremony and Gala Dinner at the Lady Margaret Hall, University of Oxford. During the dinner, a small number of short-listed candidates were awarded their prize of commendation. Abdulrizaq was awarded a commendation for his entry in the economics category. 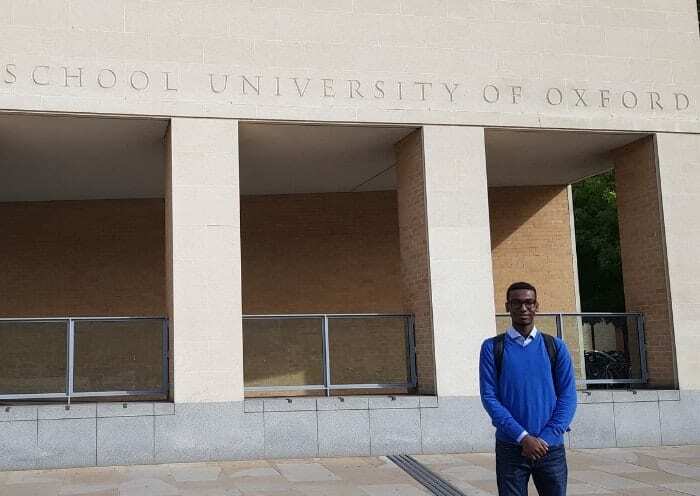 His time at Oxford was not limited to just the evening dinner; the date of the ceremony was the same day as Oxford University’s open day – so he and his economics teacher capitalised on the occasion. They visited many prestigious and unique colleges of Oxford and had the chance to speak to tutors, admissions specialists and distinguished professors. Congratulations to Abdulrizaq on this great achievement!